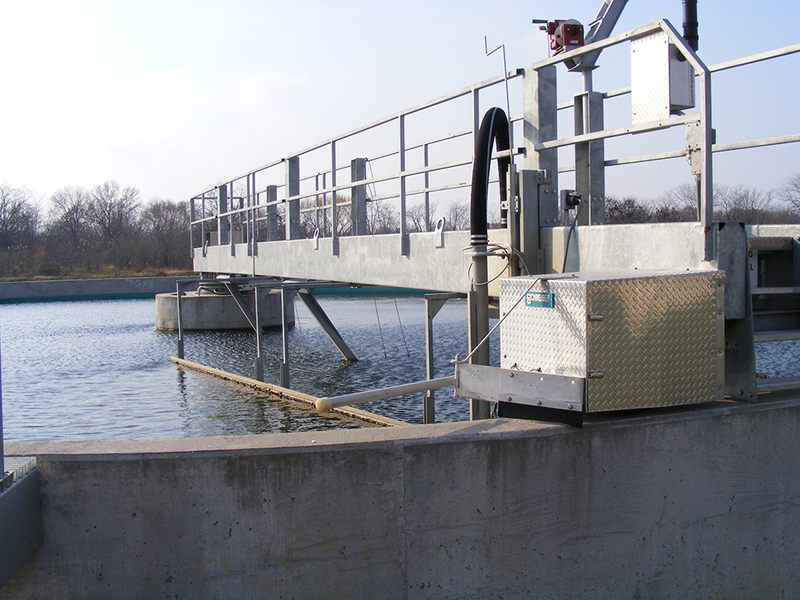 Municipal Equipment Company offers a broad range of process treatment equipment for drinking water, wastewater, and stormwater applications. 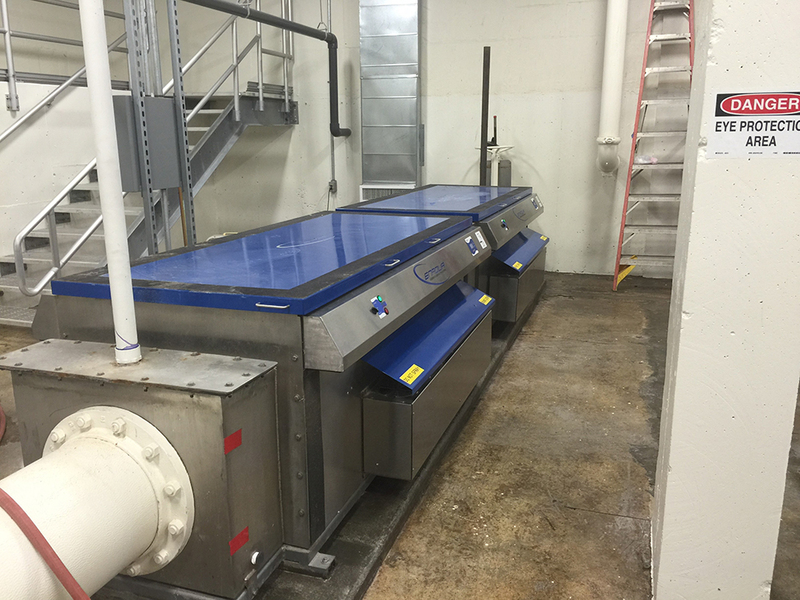 Treating water to remove constituents and contaminants can be a complex endeavor. 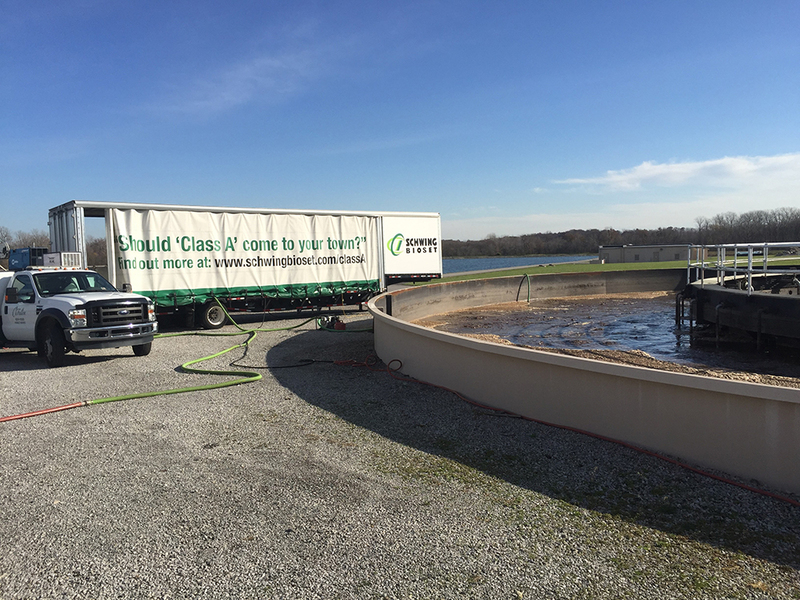 Each treatment situation is unique, as the incoming water quality varies along the ultimate level of treatment required. A wide variety of physical, chemical, and/or biological processes can be utilized to achieve treatment goals.